KSFS Media and Calyx Piano Trio. 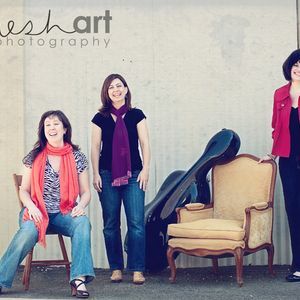 The Calyx Piano Trio (Nina Ferrigno-Piano; Jennifer Lucht-Cello; Catherine French-Violin) perform at San Francisco State&apos;s McKenna Theatre on October 20, 2013. Recorded by Bradley Hill, Ashley Hallett, Ben Peterson, and Sam Osborn for BECA 510.